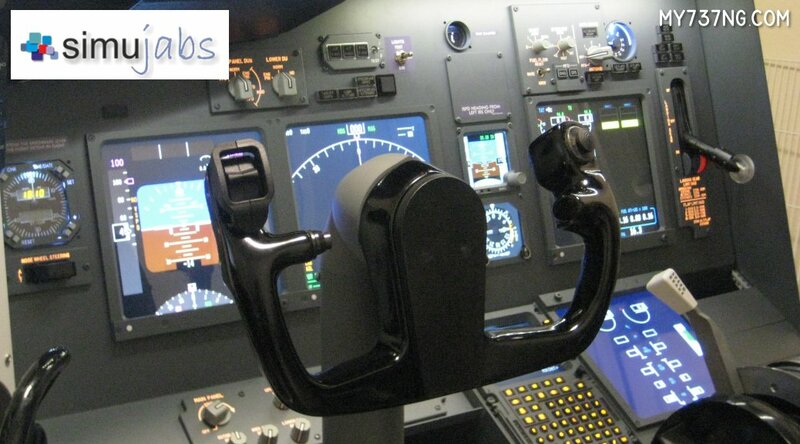 After a long wait, I have received and installed my Simujabs Single Yoke Control Column. I put together a full write up of course; I hope you enjoy it! Click the button for the review! Previous PostA few minutes in a real 737 cockpitNext PostWhat the Yoke?